Join the deer and the eagles and play on your very own 43 acre lot. 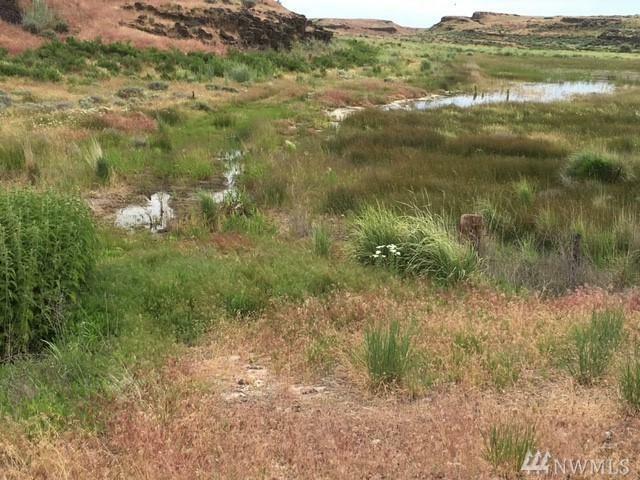 Located in Eagle Springs Ranch this lot has convenient access along State Route 28. 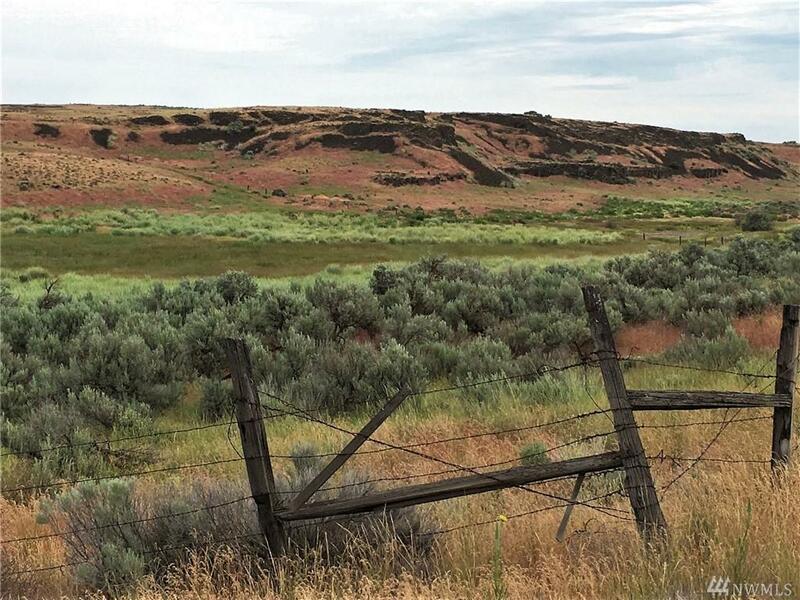 Abundant recreational opportunities and eastern Washington sunshine are ready for you on secluded property, with hunting and fishing nearby. Listing Courtesy of Realty Executives Grant County.